The Doctors Revisited - PATRICK TROUGHTON | Warped Factor - Words in the Key of Geek. Andrew Jero continues his daily look back at each era of Doctor Who. Today it's the Second Doctor, Patrick Troughton. We come to an era that is arguably the most important one in the history of the show. Changing the lead actor in the way it was done was absolutely revolutionary and could've completely backfired. The fact that it didn't can largely be attributed to Patrick Troughton and his amazing performance as the Second Doctor. 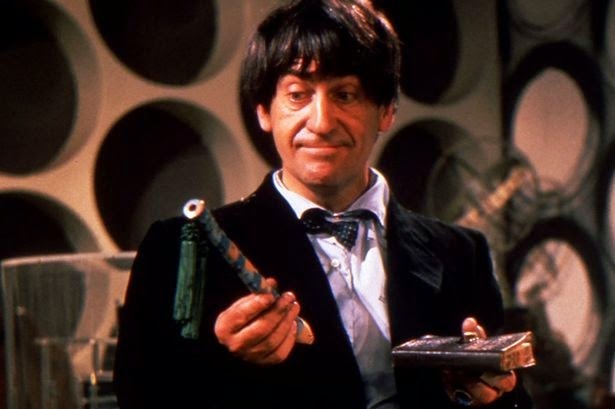 So today, in the ninth in my series of articles I will take a look at two examples of the Second Doctor's best stories, two middle of the road stories and two of the worst stories and with those pieces of evidence justify why, for me, Patrick Troughton is my fourth favorite Doctor. 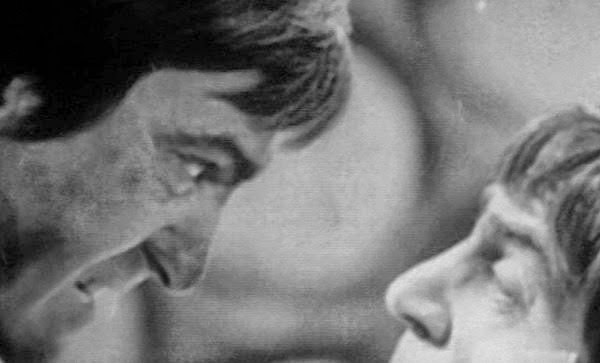 My top pick for the Patrick Troughton era is the recently mirrored story, The Invasion (which was the first to receive the animation treatment for its missing episodes). The story, which runs at 200 minutes, does a fantastic job of being engaging due to the first Cyberman appearance not happening until the end of part four. They look remarkable too, and are very well used, but do not rise above the stunning performance of Kevin Stoney (who also appeared in the second longest story, The Daleks’ Masterplan as Mavic (Magic) Chen, and Revenge of the Cybermen as Tyrum). Here he plays one of the most frightening human villains seen in Doctor Who, Tobias Vaughn, without whom the story wouldn’t be anywhere near as good. The Doctor and Jamie are on top form throughout, they always bring an element of humor where needed, which is just one of the reasons why they are one of my favorite Doctor/Companion duo’s ever. The recent discovery of the five missing episodes from The Enemy of the World has finally given this story the respect it deserves. It had been severely underrated when the episodes were missing, the surviving audio track really didn't reveal just how great the performances were. 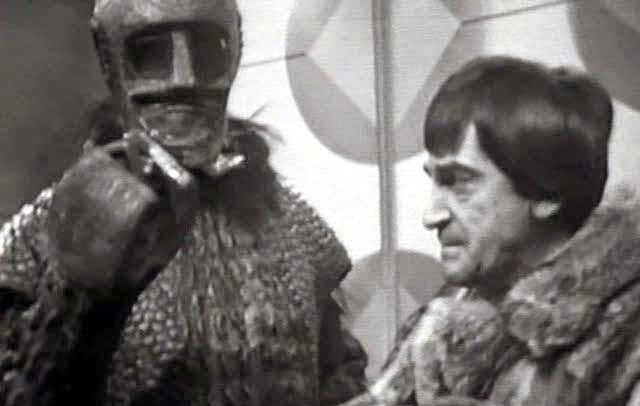 But now watching it in its full glory, with Patrick Troughton as both The Doctor and Salamander, it is easily one of the greatest stories from the Second Doctors era. It's a very interesting and gripping adventure, almost Bond like at times, and one that really lets you see just how good of an actor Patrick Troughton was as he switches seamlessly between the two characters. Moving on to a pair of middle of the road stories, and I'll start with The Abominable Snowmen. This story provides us with the first appearance of the Yeti and the Great Intelligence, it takes place in Tibet and does really well at giving us the horror element that the Hinchcliffe era was well known for a decade later. Unfortunately the middle episodes drag a bit and seem to go nowhere, but when Padmasambhava become possessed by the Intelligence the story picks up again. I'd give it a 6.5 out of 10. Like the previous story, The Ice Warriors also introduces a new monster who frequently reappears in the classic series, but then remained unseen until Matt Smith's last year as the Doctor. Here, the Ice Warriors look cool and actually have an almost human quality to them, which I think makes them a little scarier. I possibly has something to do with them all having names, it humanizes them, and I love it. The story is almost fantastic, with just a couple of elements keeping it short of greatness - Clent being one of them. I can never believe the performance I’m seeing, it just isn’t convincing. He’s stiff and lacks any emotion, and brings this down to 7.5 out of 10. 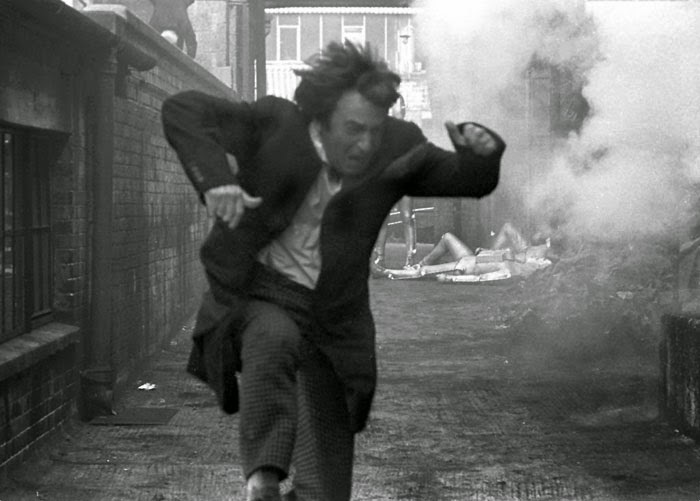 The two stories of the Troughton era I think are the worst probably won’t be too surprising. First there's The Space Pirates. If the 5 missing episodes of this story are ever rediscovered then I may have the same epiphany I had with The Web of Fear (which for me was boring due to the lack of episode four, the action episode), but right now it’s one I can never seem able to enjoy. I think some of the problem is due to the fact that the Doctor, Jamie and Zoë don’t appear for what feels like quite some time. None of the performances seem genuine, and the story can’t do much to help out - I still haven’t figured out what it’s all about from the recon alone (thank you Target books! ), a 1.5 out of 10, if I’m being generous. 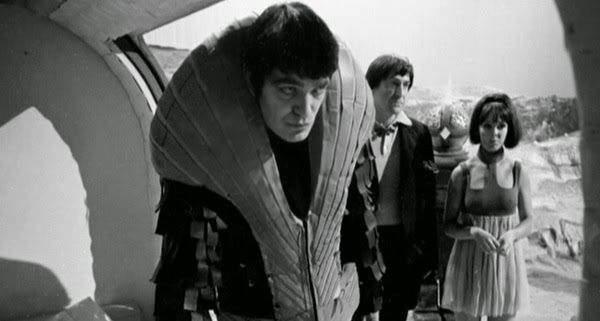 The worst story of the Troughton era is easily The Dominators. The plot itself is one of the worst ever, the costumes are ridiculous (though Jamie doesn’t feel out of place here! ), and the Dominators themselves are incompetent. The story does result in a lot of laughs, though most of them were not intended by the production crew. The Dominators also caused the break up of the writing duo Mervyn Haisman and Henry Lincoln (the pair that previously bought us The Abominable Snowmen and The Web of Fear). It just doesn’t make much sense and the execution is lacking something, meaning it's very difficult to suspend disbelief and take this seriously - especially with almost the entire cast running around in dresses!